There’s nothing better than sharing food with family and friends, so take some time out from the show and check out the pop-up dining precinct at the show. 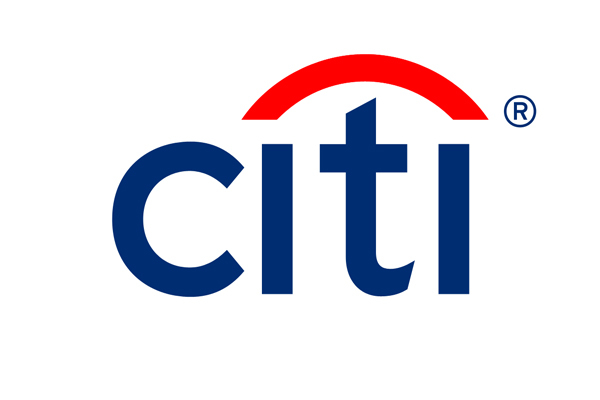 Back for 2019, Let’s Eat, Citi dining pop-up, gives you access to new, fantastic restaurants featured in the Citibank Dining Program. Love free wine when you dine? Well we do too. With the Citibank Dining Program, Citi customers get a free bottle of McWilliam’s wine when they dine* at hundreds of restaurants, from hatted to casual dining, suburban gems to urban favourites. Find out more.